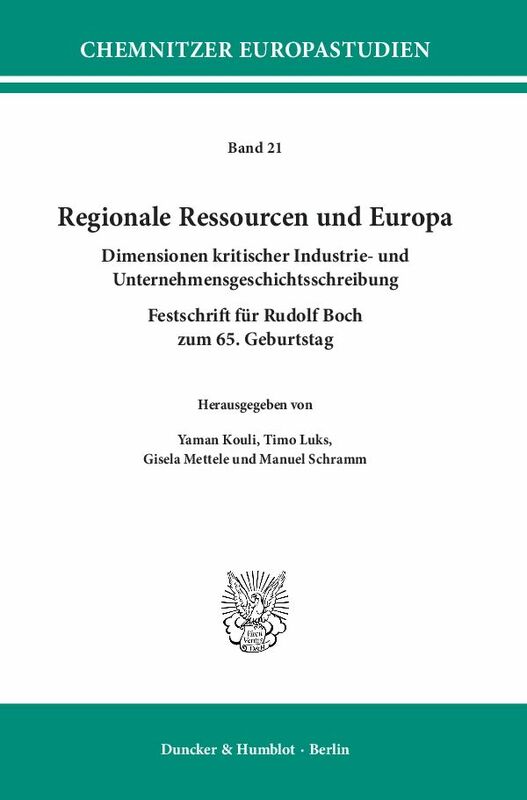 It is impossible to view Europe as an object of economic and social history without first considering the effects of regional resources and global developments. 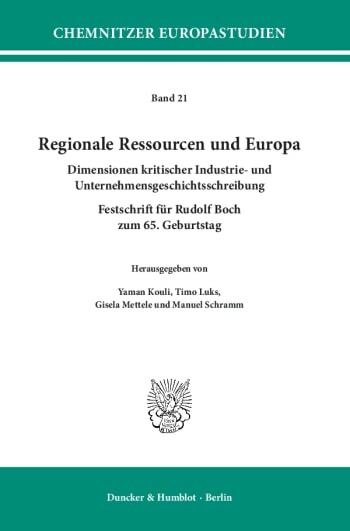 The contributions in this volume adhere to these guidelines by analysing different (regional and national) paths of industrialisation, employment markets and labour movements. They offer exemplary studies on hitherto neglected industries and enterprises with regional, national, European and global interdependencies. 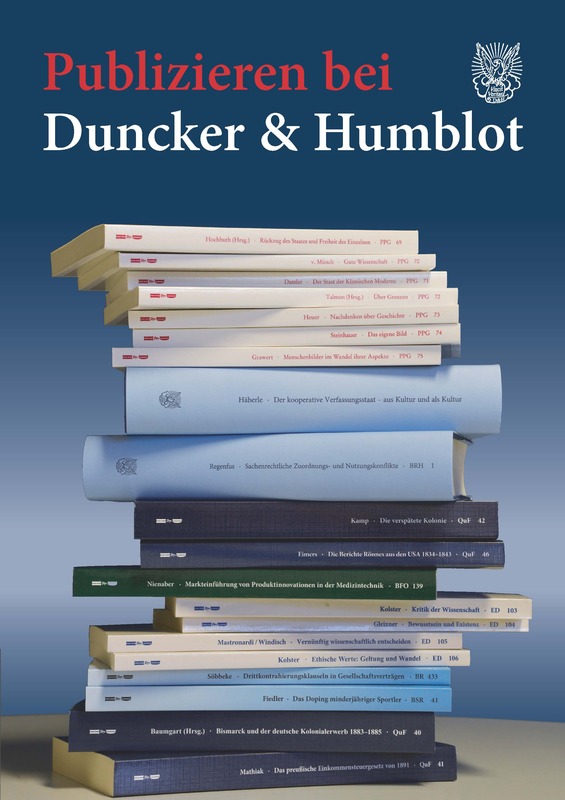 In the process, they include research on regional and urban perspectives history as well as the matter of industrial culture in order to emphasize and rediscover Chemnitz and Saxony as centres of regional, German and global industrial culture. 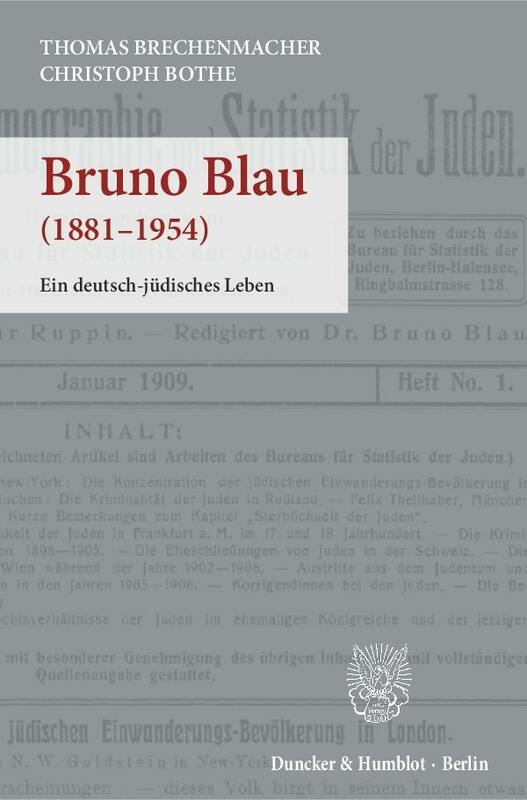 The articles cover Rudolf Boch’s themes, questions and research perspectives and show to what extent he has been an economic and social historian with a regional, European and global outlook. This dedicated volume marks the occasion of his 65th birthday.